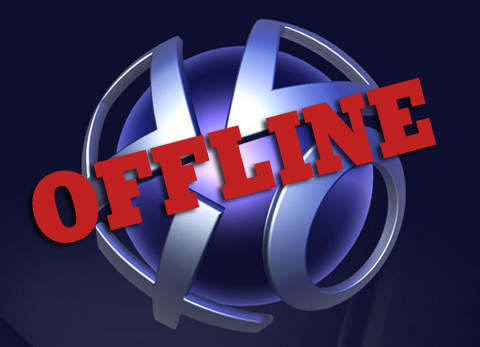 If you're a PS3 owner, and a member of the PlayStation Network, you probably noticed that the online service was down for a long time between April 17th and 19th of 2011. Coincidentally, this outage coincided with the Amazon web server problems. However, the reason for the PlayStation outage was sort of different. Patrick Seybold on Sony's PlayStation Blog talks about an illegal and unauthorized intrusion into their network. They say that they have temporarily stopped PSN and Qriocity services, hired a "recognized security firm" and have started working on strengthening their security (thumbs up for the last one). He suggests that you closely monitor your credit card usage and reports. He also recommends that you change your password as soon as you regain access to the Network.